Loud and clear: That is what you are with a marine radio from Raymarine. 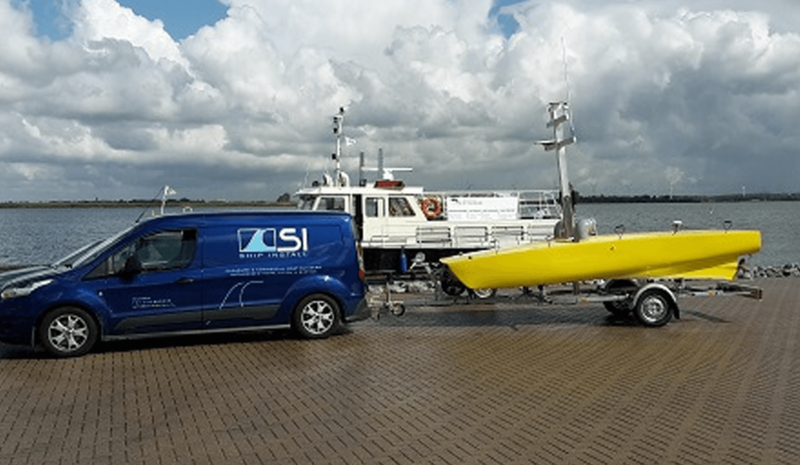 Both with the compact marine radio and with the multifunctional Ray70 you can rely on years of trouble-free communication at sea. 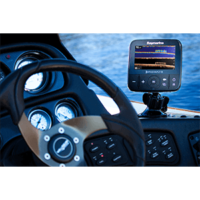 All Raymarine radios are very powerful communication systems. 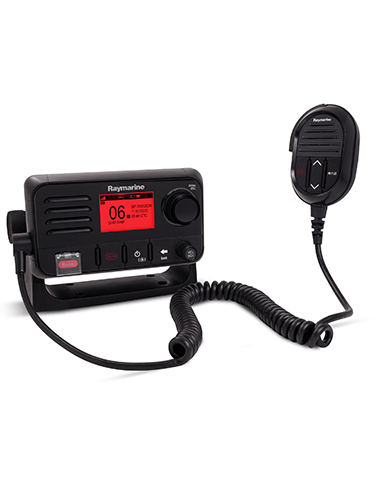 The compact Ray50 marine radio is small enough to be mounted anywhere. 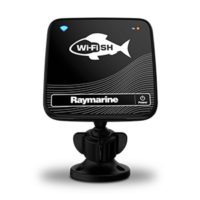 For captains who demand the very best, Raymarine’s new Ray70 is the all-in-one communication solution. 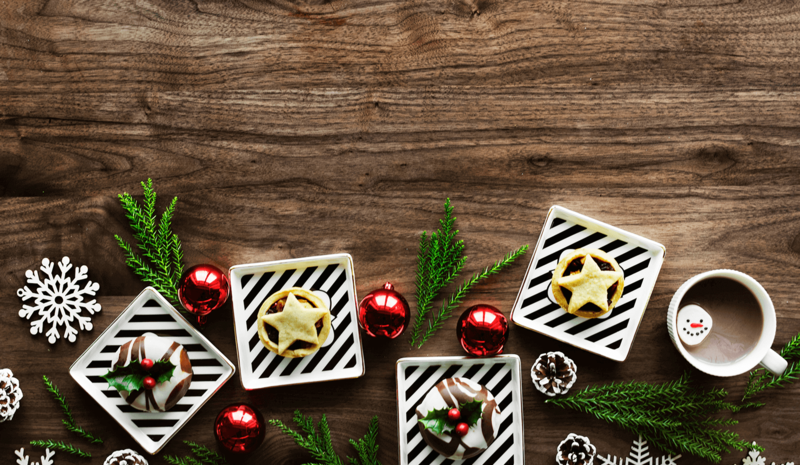 Listening, speaking and being seen: that’s what it’s all about! 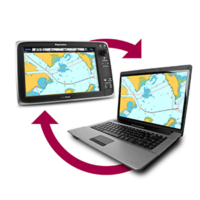 Are you looking for a marine radio from Raymarine, but do you need advice about the right system? We are happy to help you! Contact us by telephone or e-mail for professional advice.